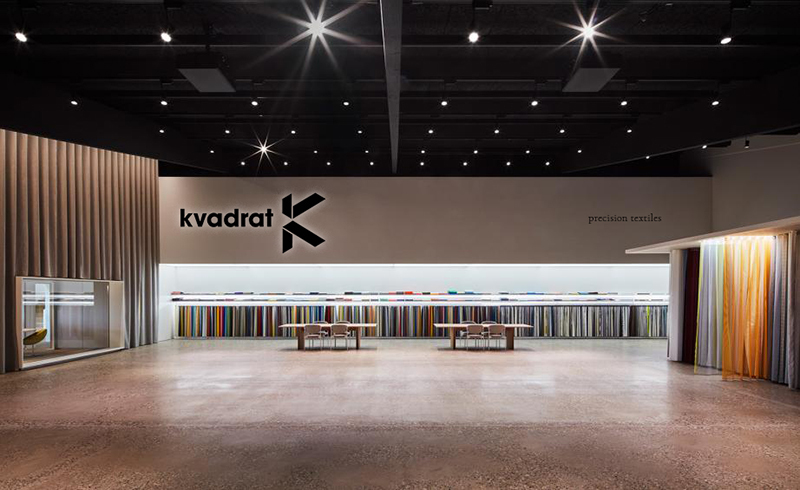 Kvadrat is an innovative Danish textile company that produces and supplies exquisite textiles and textile-related products to architects, designers and private consumers in Europe and across the world. 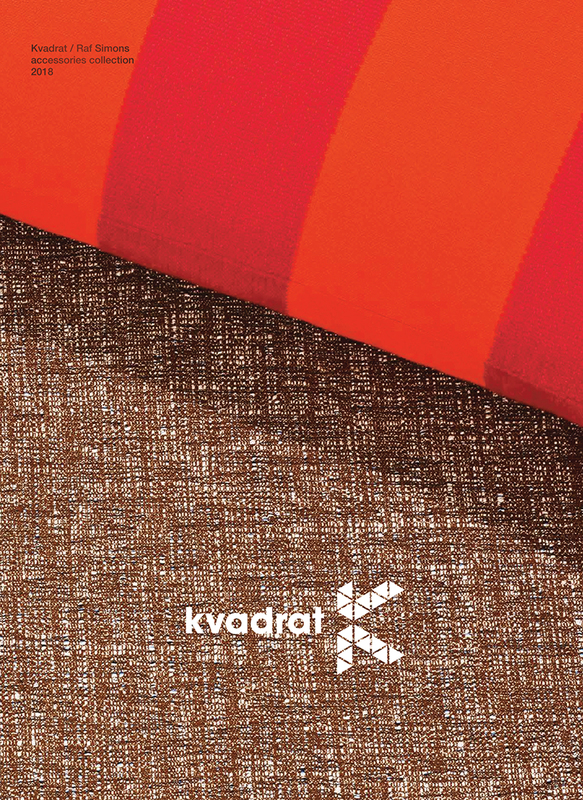 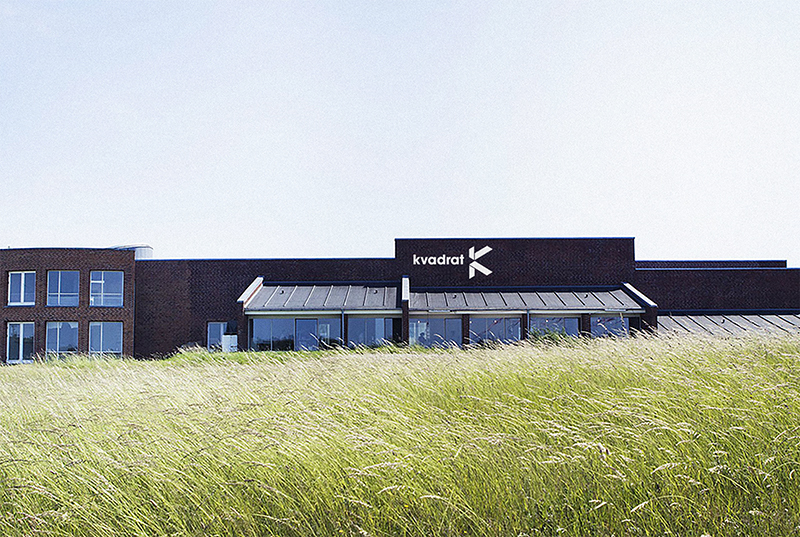 Kvadrat was established in Denmark in 1968 with deep roots in Scandinavia’s design tradition. 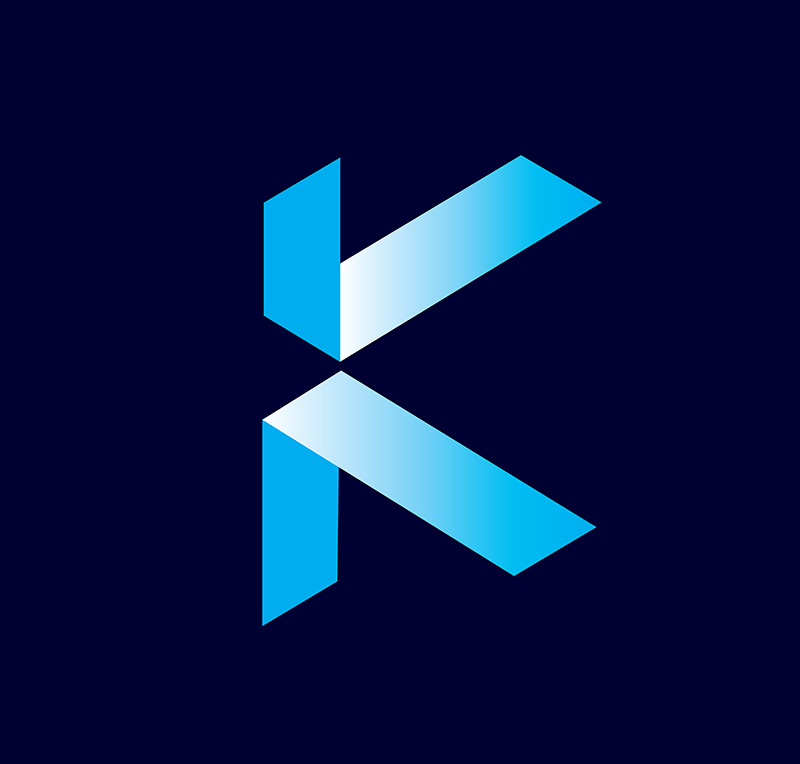 Besides the distinctive name, the brand needed a powerful visual token to shift perceptions in the marketplace where, amongst others, competitive Asian companies try to get a foothold in the industry. 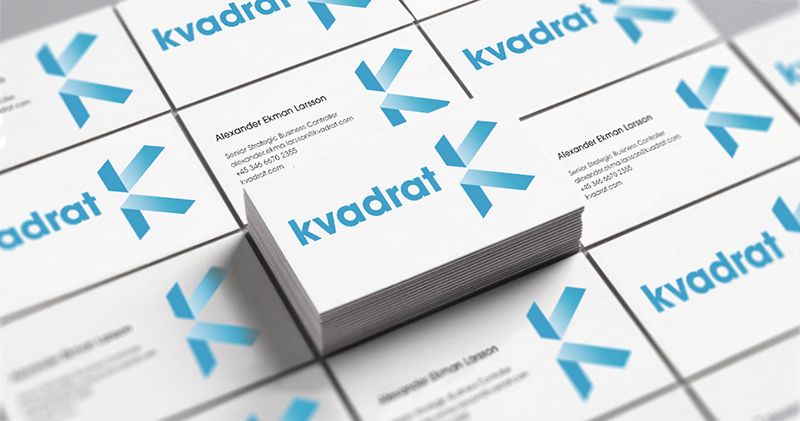 Brand design starts with your logo. 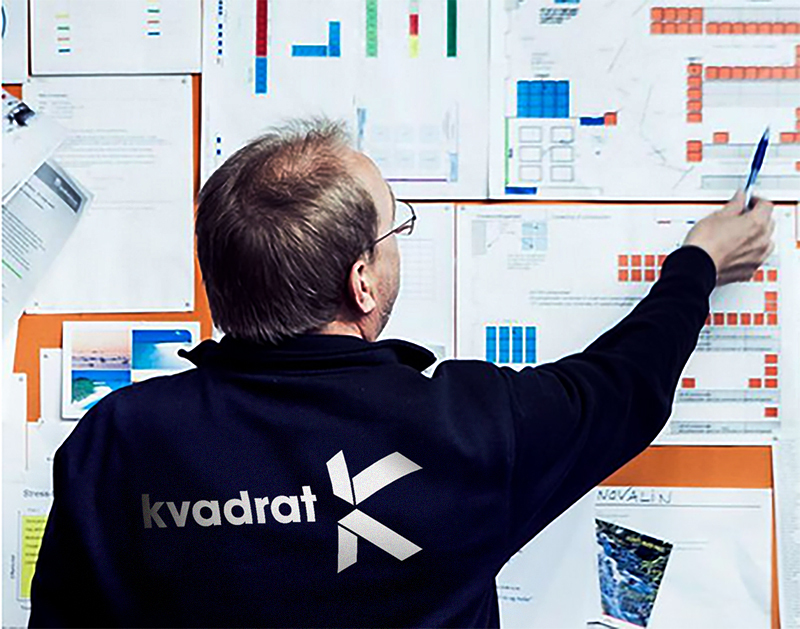 It is the foundation of your business identity. 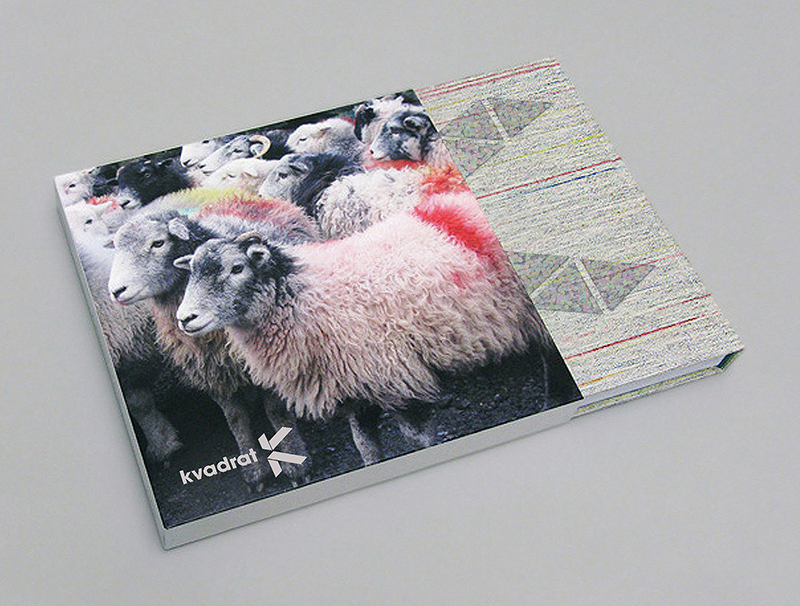 It must be eye-catching, simple and memorable. 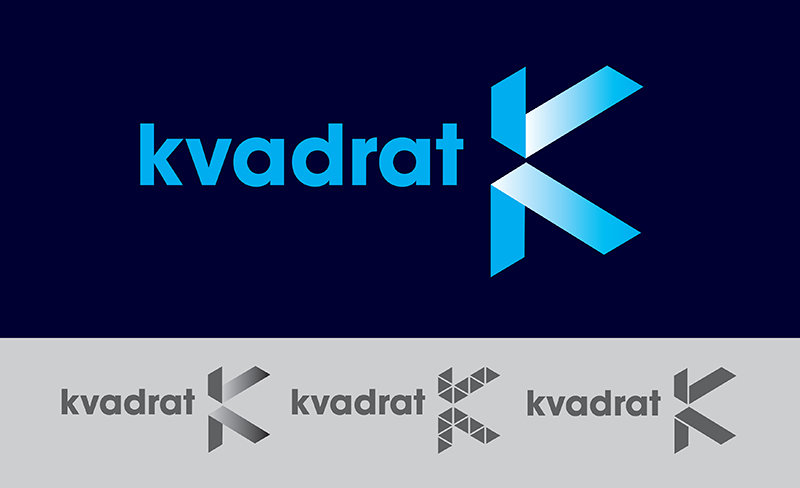 That’s a tall order for any logo. 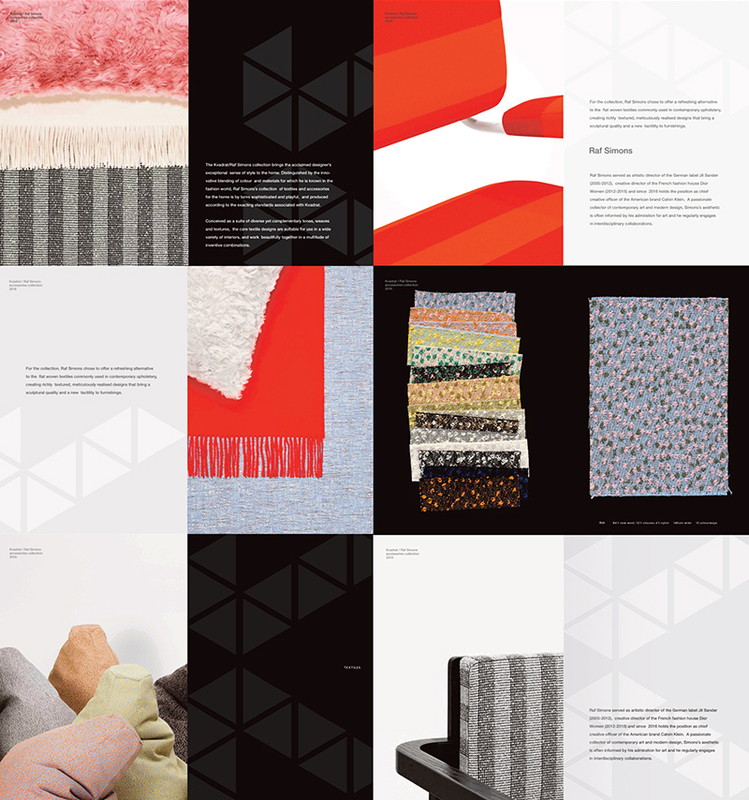 But at BHAG, we believe the thinking behind any brand design must be crystal clear. 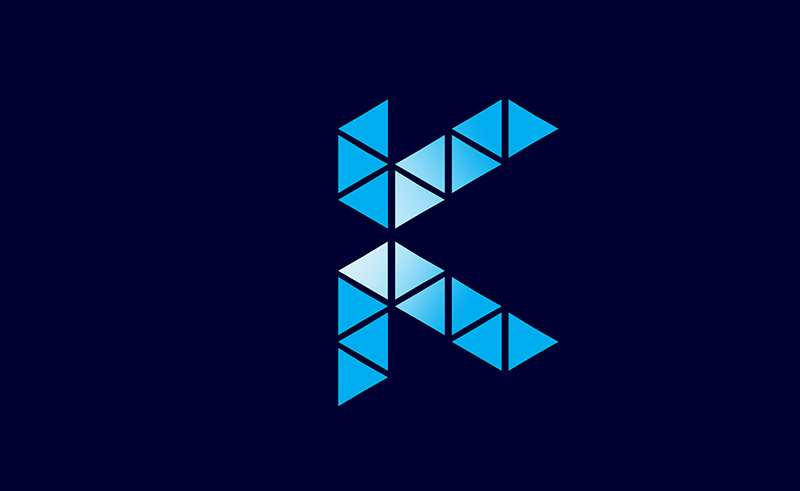 The K in the logo below is made from two threads that intertwine. 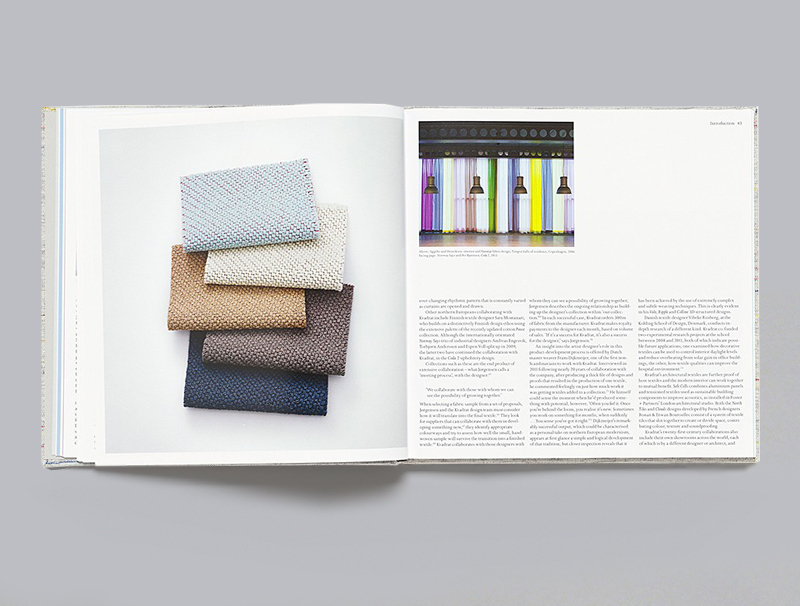 They become a symbol for precision textile design and manufacturing. 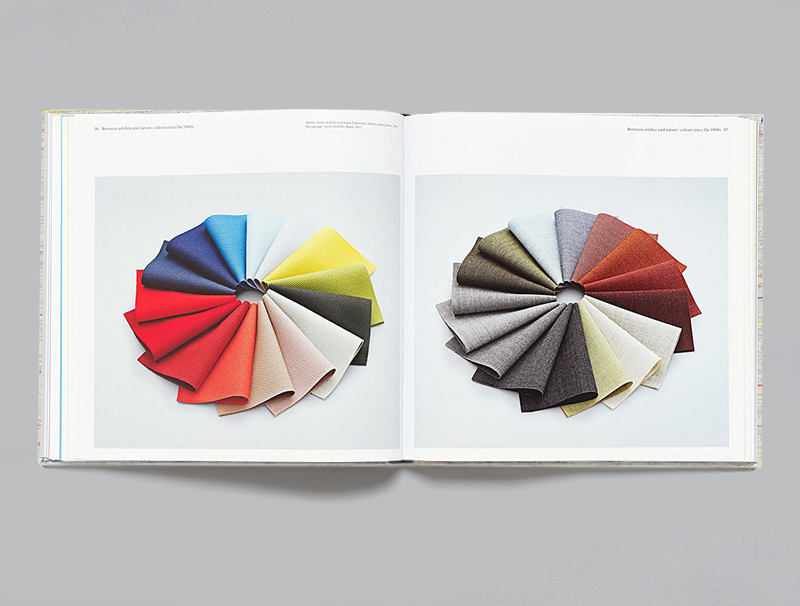 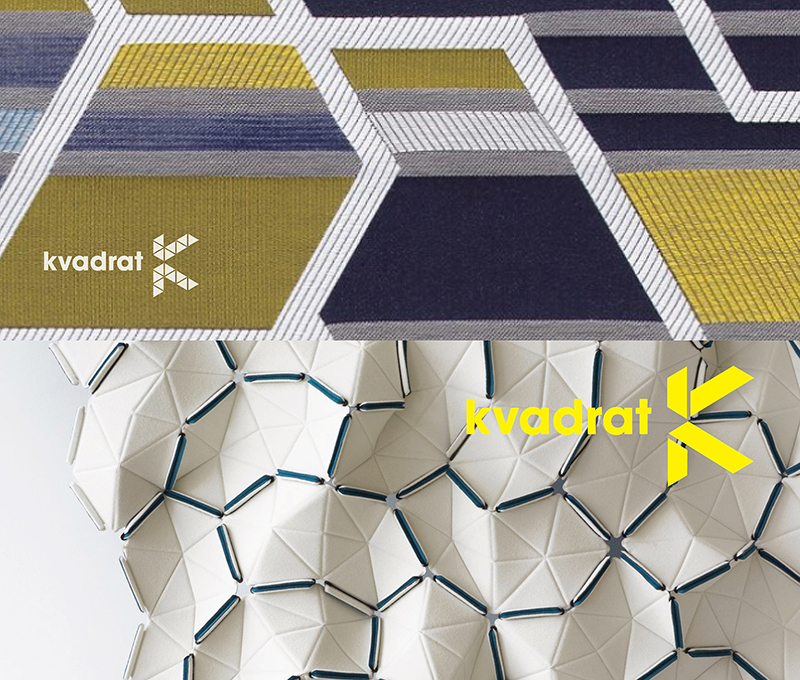 Which is precisely what Kvadrat offers architects and designers with its textile products. 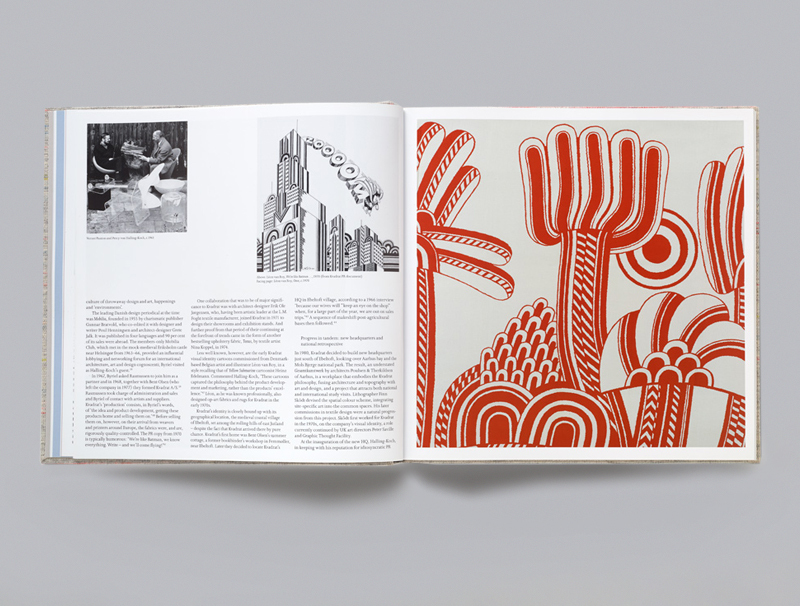 There are three different versions made of the symbol since it will also appear on a diverse range of textiles and textile-related surfaces, like interwoven broidery and disperse dye and textile pigment ink-laser printing.